Learn to talk German in common situations. Get a head start to talking, learn words and forms rapidly with effective drills. Complete German course. Learn German verbs and German nouns. For those who want to master the details. 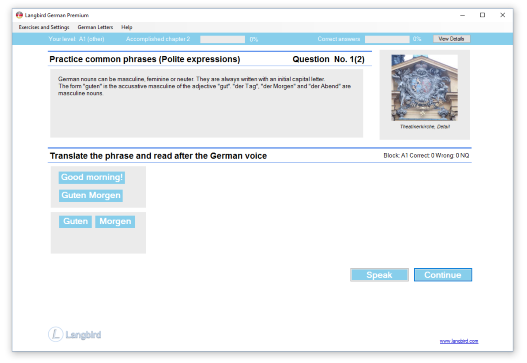 Practice thousands of words, articles, declensions, conjugations and structures rapidly and effectively in a German cultural context. Build the vocabulary you need for fluency. Learn the forms, structures and details you need to speak and understand correctly. Langbird contains around 10.000 words, their forms and usage, much more than any other method we know. Studies show that this is needed for fluency. We have put a lot of work in making it possible to learn German really well in as short time as possible. That's what we think you're worth when you are working as hard to learn as we are working to develop Langbird! 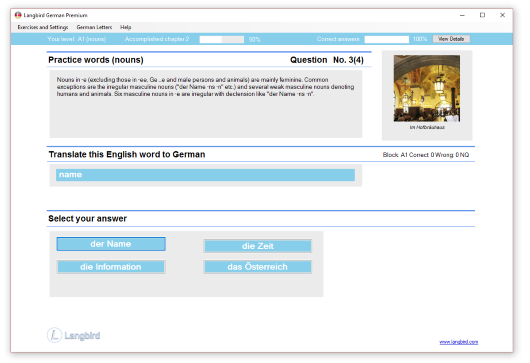 Extend your vocabulary and learn German verbs, adjectives and nouns. In all about 10.000 unique words. Your own results decide how fast you proceed. Advanced users move on quickly and learn to master the details, beginners start with building a strong foundation. To learn fluent German, it is necessary to know many words and forms. You will learn all forms, such as principal parts and complete conjugations of German verbs, the articles of nouns and the forms of adjectives. The exercises begin with the most common forms and more and more relevant content is added as you proceed. From useful exercises in common phrases and dialogues for beginners to effective drills in advanced syntax for experienced learners. Words are combined to sentences and you learn the structure which is particular to German. Learn the use of German forms. Learn correct and fluent German with a large number of exercises in German syntax. Practice how the forms of verbs are used, practice how to use correct articles, prepositions, pronouns and much, much more! There are many reasons people want to learn German! 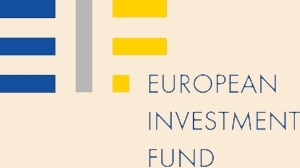 Maybe you want to get more out of a trip, read German books or understand German movies? Maybe you study or teach German or use the language in business? Or are you looking for a challenge to keep the brain active? 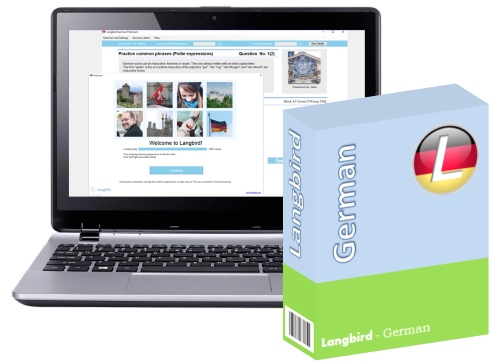 At Langbird we aim at being the first choice for serious learners, no matter if you are a beginner or have studied German for several years. To make your learning as effective as possible and the content as relevant as possible, Langbird is based on modern research. Research shows that a vocabulary of about 10.000 unique words is needed to learn a new language fluently. We have borne that in mind, and therefore Langbird has more content than any other course or method we know. Obviusly, learning a language is not only a matter of learning a lot of words. You must also know the forms of words and how the words combine to sentences and understand the cultural context. German verbs have many forms which are used in different ways. Langbird has several exercises where you get effective practice of different parts of the language. Depending on your results, new exercises are created and combined to your individual course. Read more about our German course here! 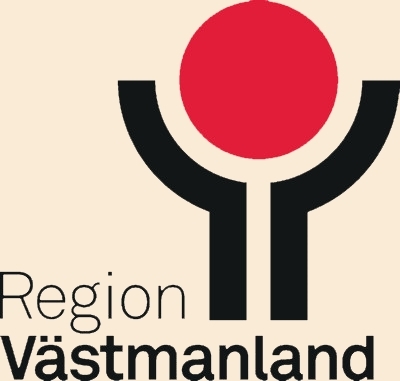 Langbird are proud and grateful to receive support from the European Investment Fund, Region Westmannia, and ALMI Business Partners.